One of the best parts of working in public relations is you quickly become an expert in a little bit of everything. In my first six months at Kirvin Doak Communications I’ve had to learn about retail, NASCAR, construction, homelessness, hospitality, adult beverages and more. As a self-proclaimed life-long learner, I get excited coming into work knowing there is always something new to learn. As the PR industry moves more into the digital space, it is becoming more apparent that professionals need to learn a little about graphic design. Whether you are managing social media for a client or drafting an infographic to accompany a press release, PR professionals should be able to create stunning visuals. Here are five resources to turn any PR professional into a fake-it-til-you-make-it designer. Cavna is my go-to anytime I need to design something, especially if it needs to be done quickly. It provides many templates from social media posts to invitations to flyers that make it simple for any non-designer to create graphics. Each template has pre-made designs where users can fill in information to make it customized for their needs. The platform is easy to navigate and offers many free elements, allowing professionals to create beautiful designs while staying in budget. Unsplash offers free high-resolution photos licensed under Creative Commons Zero meaning you can use the photos, even for commercial purposes, without asking permission or providing attribution to the photographer. The photos are always beautiful and make for perfect backgrounds for a Monday Motivation social media post. One of the biggest challenges for non-designers is using color in a visually appealing way. 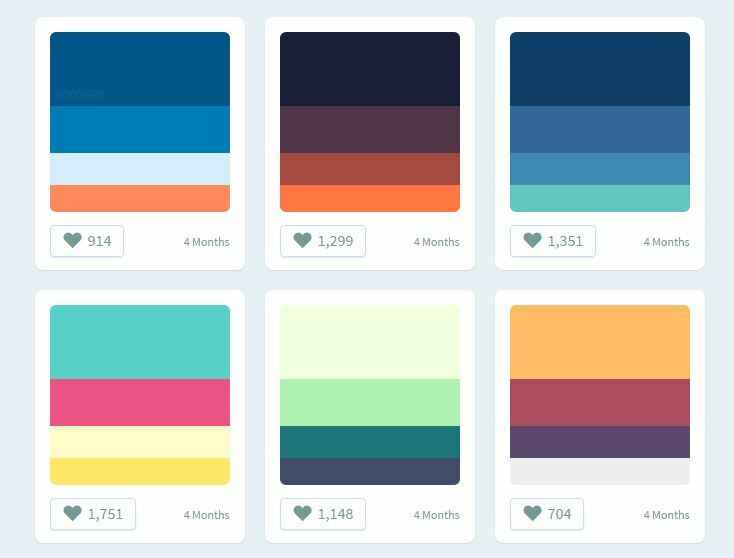 Color Hunt takes the guesswork out of choosing colors by offering hundreds of color palettes. Just pick a palette you like and hover over each of the colors to find the Hex Color Code. 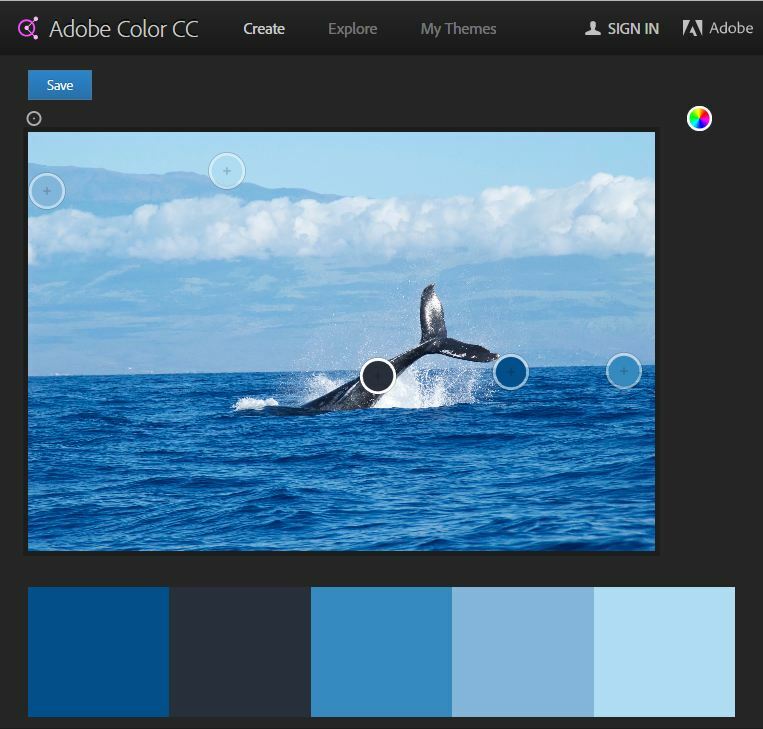 If you want to create your own color palette using an image, you can upload it to Adobe Kuler. It will guide you through choosing your own colors that are found in the photo. Hubspot provides great content to marketers through their blog. This post outlines how to take good photos with your phone. It is a great read for anyone looking to step up their photography game using tools they already have. 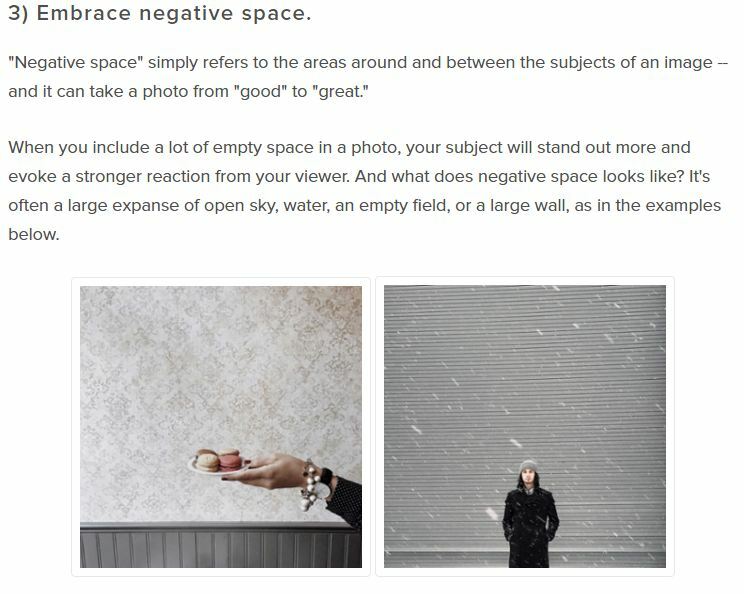 Buffer Social also provides marketers with tips on their blog. This post is a crash course in good design. 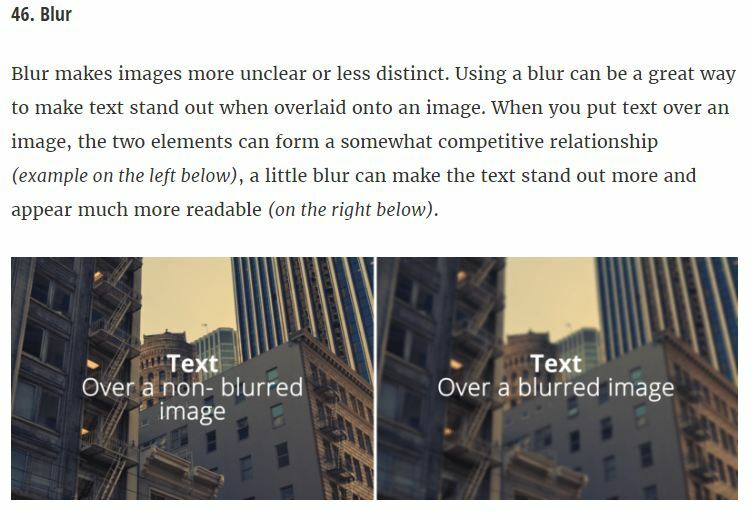 It goes into detail of commonly used terms that can help non-designers learn more about how to create good images. With these tools PR professionals can easily create graphics quickly that will impress clients.